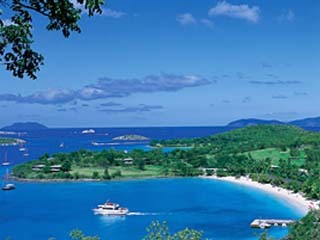 3 Hotels found in Virgin Islands of the US! Open All Year... 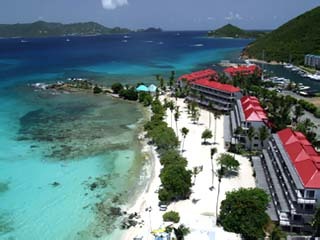 Located on the east end of St Thomas, Sapphire Beach Resort & Marina overlooks the picturesque half-mile stretch of coastline edged with white sand from which it takes its name. Open All Year... 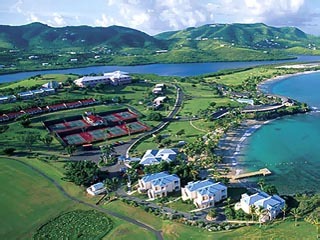 The Buccaneer is located on the eastern end of St. Croix, less than a five minute drive from the sightseeing, shopping and dining found in the historic town of Christiansted.